The North American calibration lab has been the main service center for the company’s Crystal pressure products for over 20 years, combining high quality service and repair with quick turnaround times. 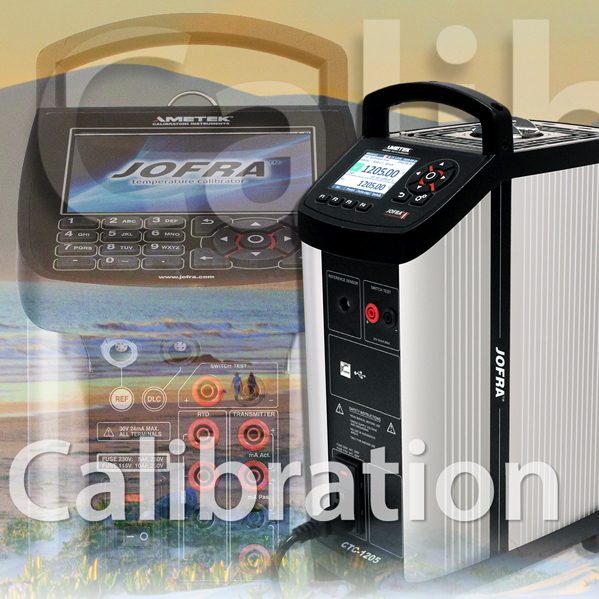 Now, with the expansion to temperature calibrators, AMETEK STC can bring this same quality service to Jofra products. AMETEK STC has updated their easy-to-use online RMA system, so it will now automatically direct North American customers to the new calibration lab. This efficient process saves even more time, as customers don’t have to wait for a return call or email. Instead, they can get an RMA number and shipping instructions within seconds. AMETEK STC is among the world’s leading manufacturers of calibration instruments for temperature, pressure, and process signals. For more information on the full line of Jofra and Crystal Engineering calibration products visit www.ametekcalibration.com.